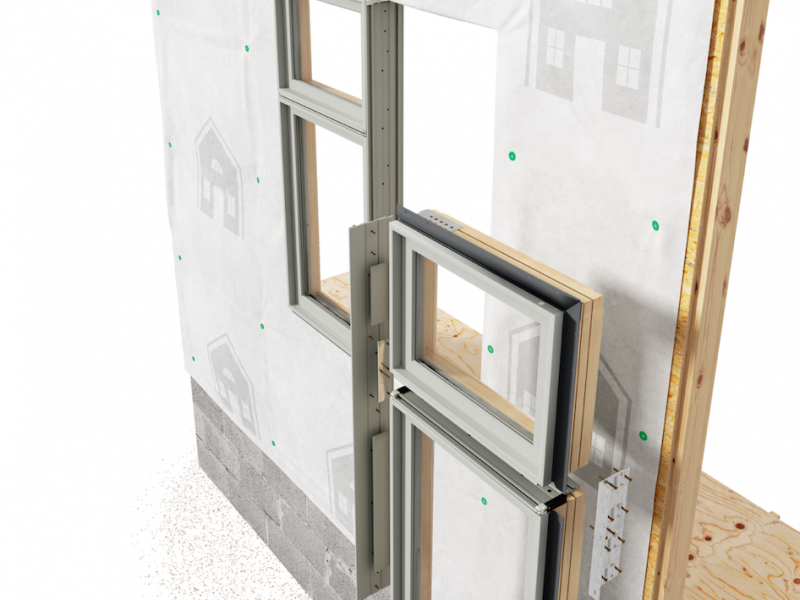 Andersen Windows and Doors says its new Easy Connect Joining System makes it easier for contractors to install window combinations. Citing a study by the Associated General Contractors of America and Autodesk that 65 percent of firms reported finding it more difficult to fill installer positions compared to one year ago, Andersen says the introduction addresses the issues and helps make life easier for installers. 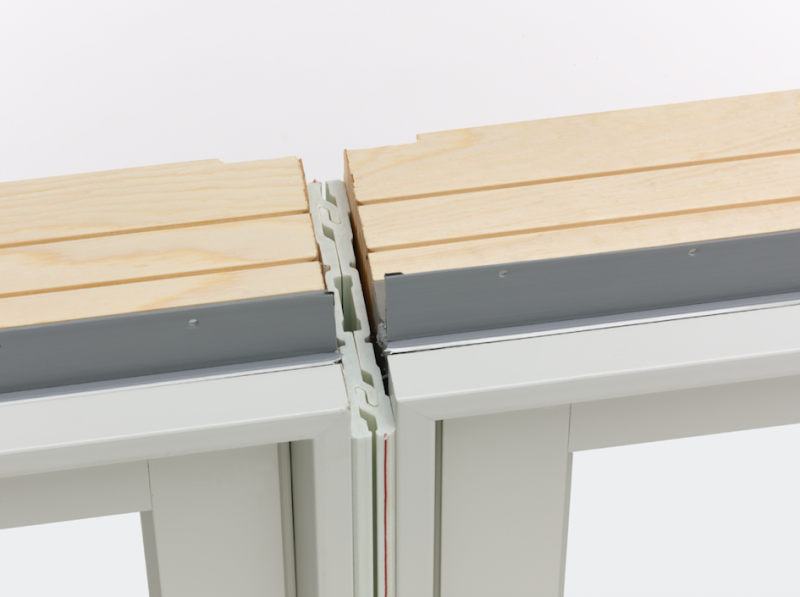 Andersen says, for example, that the system allows a traditional 8-foot-by-12-foot window combination (consisting of eight individual units) with a fully joined weight of approximately 540 pounds (standard glass), to be delivered to a job site in four individual combinations of two units each weighing 135 pounds and ready to be joined in the rough opening. “The result is an easier, faster and safer installation process,” the company says.